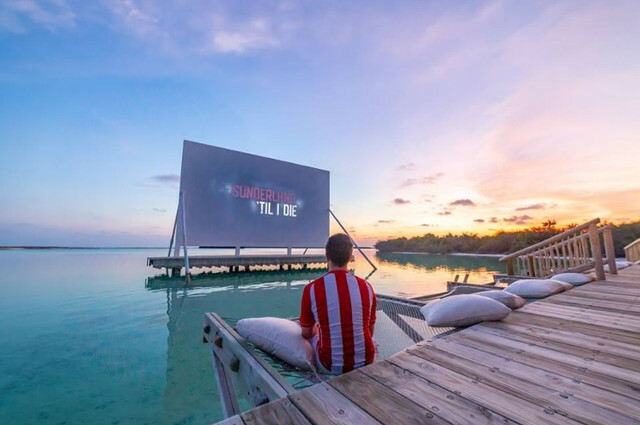 NTE = Now That's Epic. This is a new thing where we're too lazy to do our own content, so we point out some class stuff elsewhere. 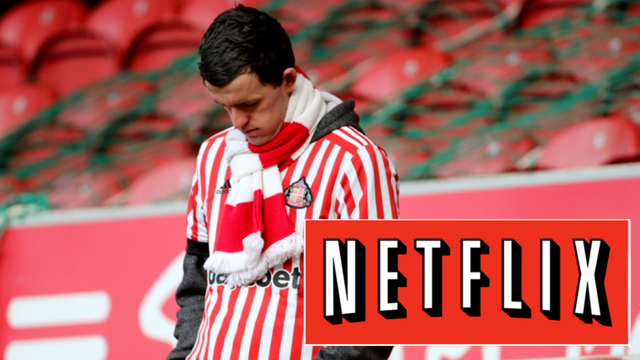 Tonight is the night the Netflix documentary 'Sunderland Till I Die' by the Fulwell73 lads is premiered. 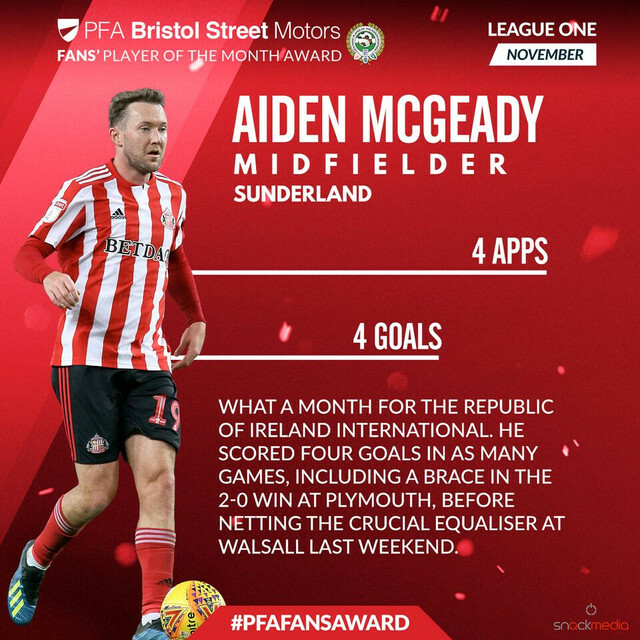 Aiden McGeady has had a canny career, I wonder if he's had a more eventful 17 months than those he's spent on Wearside so far? Vote for him below for the PFA Player of the Month award! Seven players and their expiring contracts: Which players to keep? 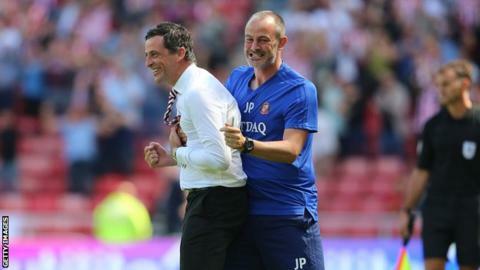 Sunderland have seven players who's contracts expire at the end of the season. 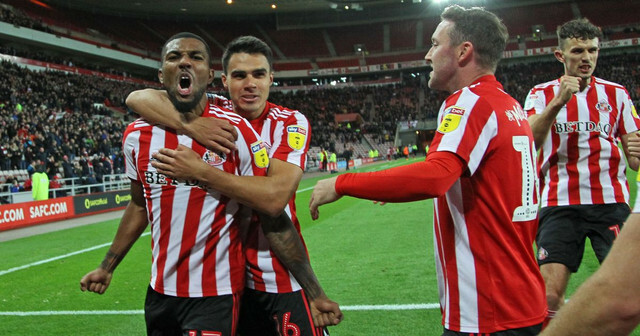 Following Chris Maguire's superb rocket against Southend on Saturday, I decided to take a look at our best goals so far this season. 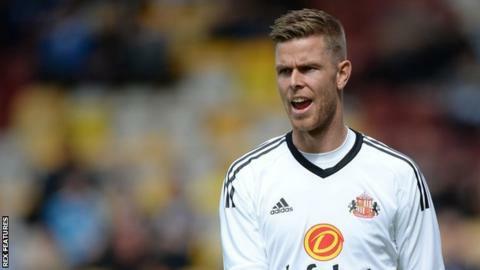 Was the signing of Jon McLaughlin Sunderland's best piece of summer transfer business? 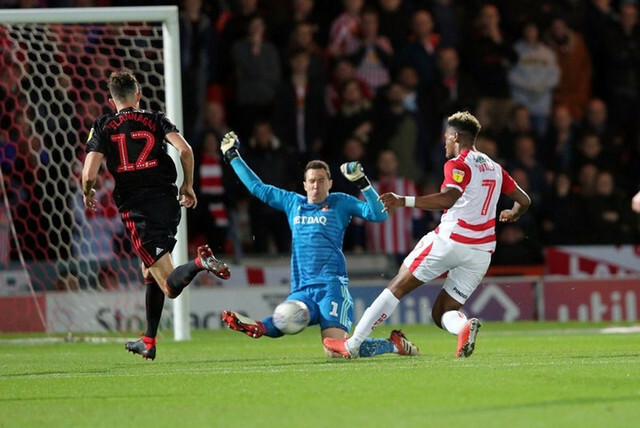 Sunderland recorded successive clean sheets for the first time in ten months on October 23rd with a hard-fought 1-0 success over Doncaster at the Keepmoat Stadium. 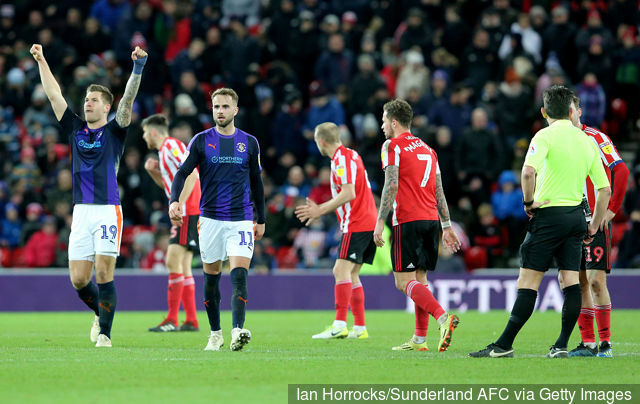 Sunderland's next five fixtures: How will we do? Top by Christmas? After taking six points from six in our past two games, it is time to kick on and start making our mark in this league. I take a look at the next five fixtures and what we should be hoping to get out of them.